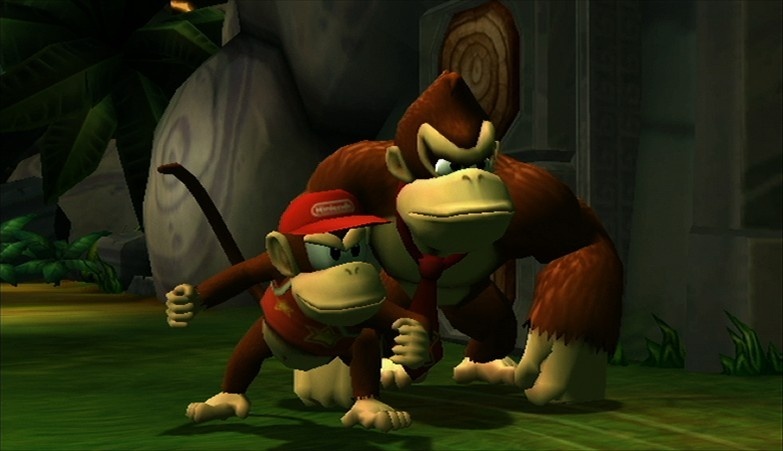 These Kongs could do no wrong this month. Remember that time when I was on hiatus for, like, three months, and I came back? That was awesome. But it gave me a LOT of work to do with new reviews to quench your thirsty selves, yes? Well, let's take a look at November's eight reviews. PokePark Wii: Pikachu's Adventure set the bar low with an average 5.5. 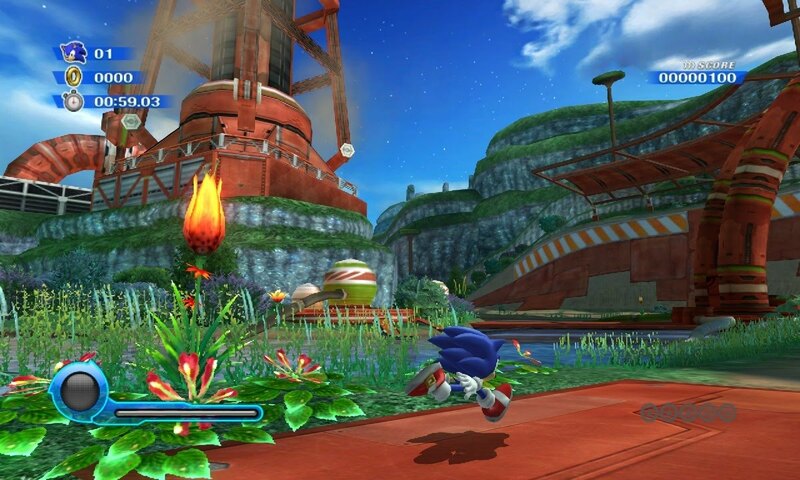 Meanwhile, our top games are Donkey Kong Country Returns (9.5) and Sonic Colors (9.0). Man, who could have seen a 9.0 going to Sonic Colors coming? Certainly not I, dear friends. Additionally, I reviewed several other Wii titles like Sin & Punishment: Star Successor (8.0), Goldeneye 007 (8.25), and Tiger Woods PGA Tour 10 (8.75). Lastly, the DS and PS3 got some game-reviewin' love with Mega Man Zero Collection (8.25) and ModNation Racers (8.75). A great month after a long hiatus, wouldn't you say? Sonic speeds into a great score from SPC.